While 2014 may have been a down year for albums commercially, artists across genres still blessed millions of ears with musical collections that proved even without major crossover sales, art still prevails. From passion-filled new wave R&B and much-needed introspective Hip Hop to boundary-pushing Pop and mind-altering Indie Rock, this year saw music acts continue to move the culture forward with exceptional creative works. 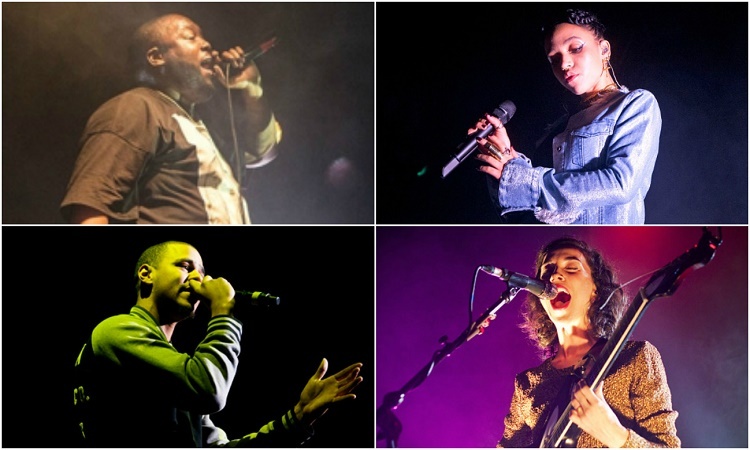 DZI: The Voice collected our picks for the albums that exemplify the best of what 2014 had to offer musically. Discover which ten LPs made the list and share your voice about this year’s best albums in the comments section. Even with her platinum-selling smash “2 On”, Tinashe proved she didn’t just need DJ Mustard on the beat to craft a great song. 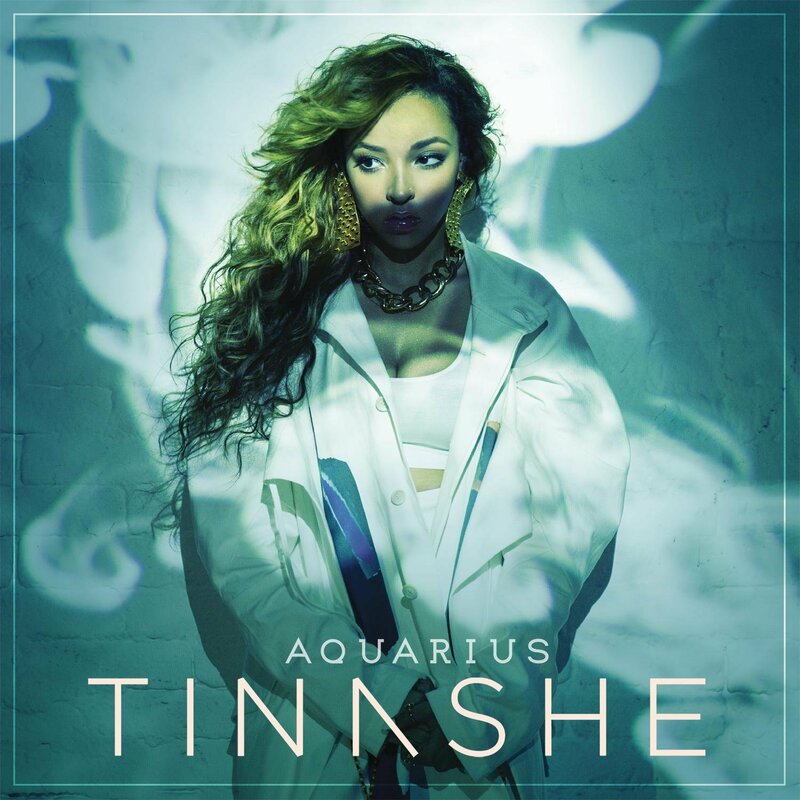 Aquarius is an 18-track reinvention of the sultry, soft voiced brand of R&B/Pop promoted by Janet Jackson and Aaliyah. But the 21-year-old singer-songwriter makes a new lane by expressing her own viewpoints on the relationship highs and lows of the Millennials. 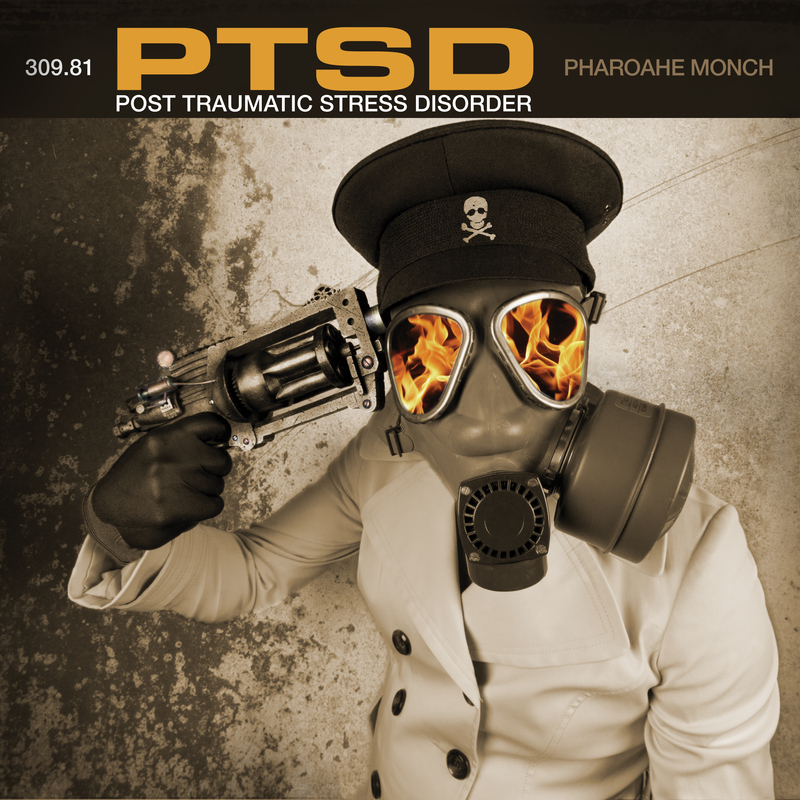 Queens emcee Pharoahe Monch has only dropped 4 solo LPs over the last 15 years. But every time one half of Organized Konfusion returns with a new project, he taps into the brilliant essence of underground Hip Hop. Monch accomplished the feat once again with this reflective concept album. PTSD narrates the aftereffects of an indie artist going to war with the music industry and overcoming his own mental anguish brought on by depression. Cole World: The Sideline Story introduced a J. Cole trying to find his footing in his new career as a signed recording artist. Born Sinner displayed a Cole still battling inner demons over desiring fame versus creating art. 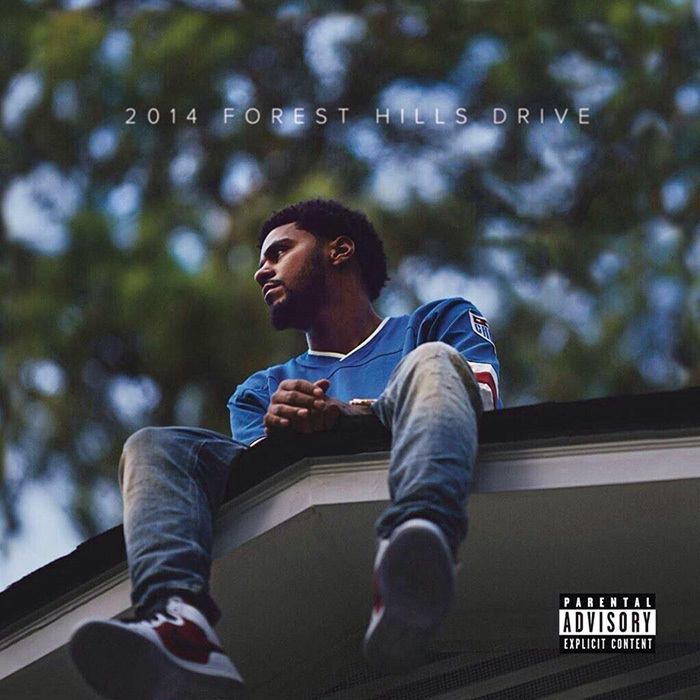 2014 Forest Hill Drive exhibited a Cole now comfortable in his role as one of the influential voices of his generation. The result of that realization is the North Carolinian’s magnum opus in the form of an honest, demanding, and thorough LP. 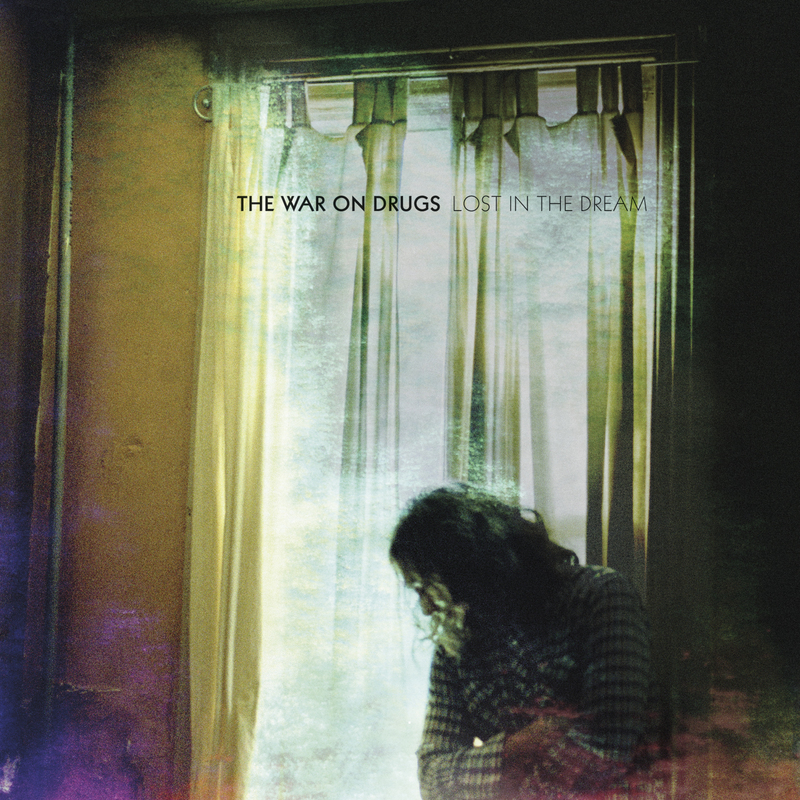 The third studio album from Philadelphia’s The War On Drugs is a melodic ride through 1980’s inspired rock. Lost In The Dream also features Adam Granduciel’s lyrics on loneliness, heartache, and abjection. “I can see it the darkness coming my way/Well we’re here/Don’t get lost inside,” warns the singer on “Red Eyes.” The project’s sincere tone makes it clear Granduciel was truly drawing his words from a personal space. 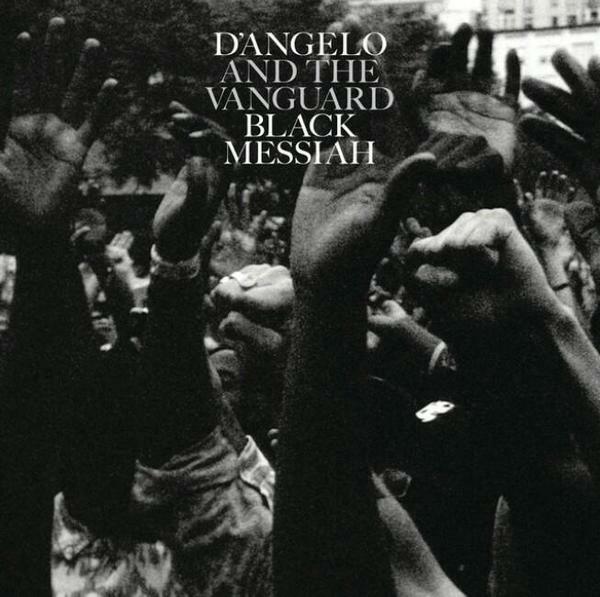 Soul fans waited over a decade for the follow-up to D’Angelo’s masterful Voodoo. The Virginia vocalist did not even give a proper heads up his next work was on the way. Black Messiah was released without much fanfare, but the impact was instantaneous. In the wake of the national discussion about race relations, the social-political motifs of songs like “1000 Deaths” and “The Charade” were profoundly relevant for the current times. Mississippi’s Big K.R.I.T. is arguably the owner of the most celebrated Hip Hop discography over the past five years. His mixtapes Return Of 4Eva and 4eva N A Day established the producer/emcee as a proper possible heir to Southern rap royalty like UGK, OutKast, and Scarface. 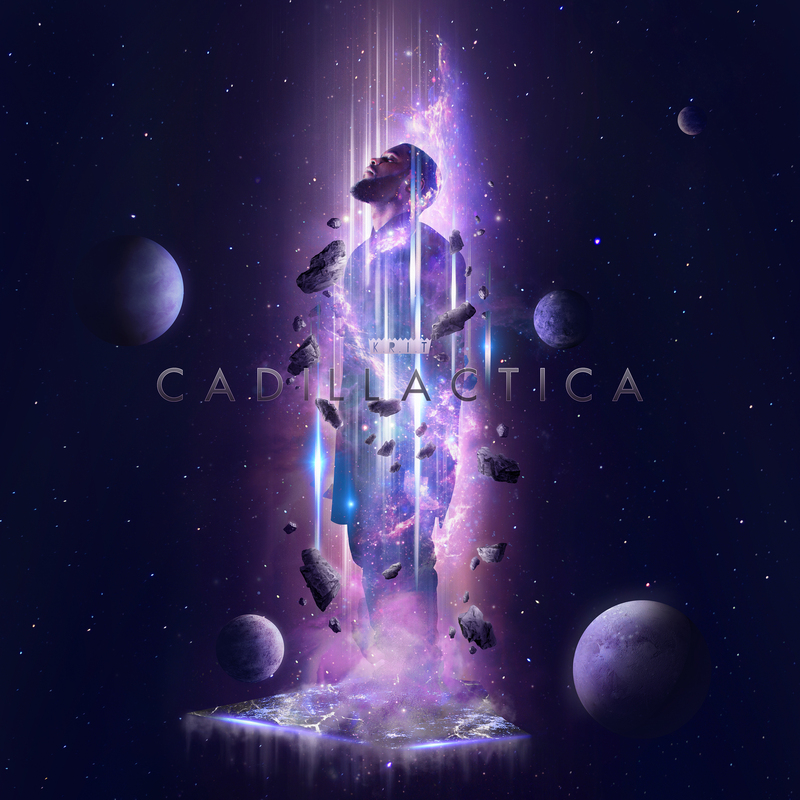 The sonic achievement of Krit’s second studio album Cadillactica firmly reinforced the Def Jam performer as the new “King Of The South”. St. Vincent’s previous albums were all well received by critics. However, it was her eponymous 4th record that was hailed as a critical masterpiece and managed to break into the Top 15 on the Billboard 200 chart as well. 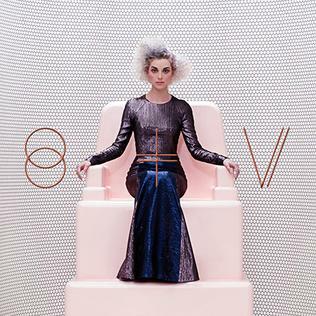 St. Vincent also earned the Oklahoma native her first Grammy nomination for “Best Alternative Music Album.” The accolades are products of the singer/instrumentalist embracing a unique approach to pop-rock that was accessible beyond just art house crowds. 3. 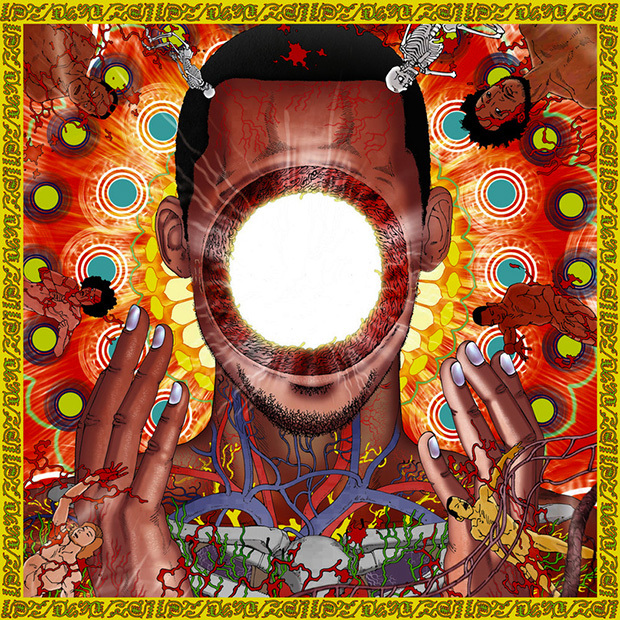 Flying Lotus ~ You’re Dead! Normally telling someone “you’re dead” is a weird and frightening statement, but Los Angeles-based producer Flying Lotus was able to express that idea in the most beautiful way possible. Ironically, You’re Dead! conveys power, radiance, and vitality even without words always being spoken. When speakers do converse on the tracks – for example, a splendid Kendrick Lamar on “Never Catch Me” – it simply enhances the audience’s experience in the captivating jazz fusion soundscape designed by Lotus. Pop culture followers are perhaps only familiar with FKA Twigs as the girlfriend of Twilight star Robert Pattinson. If that’s the case then there are far too many people missing out on the English songstress’ electronic-infused R&B. 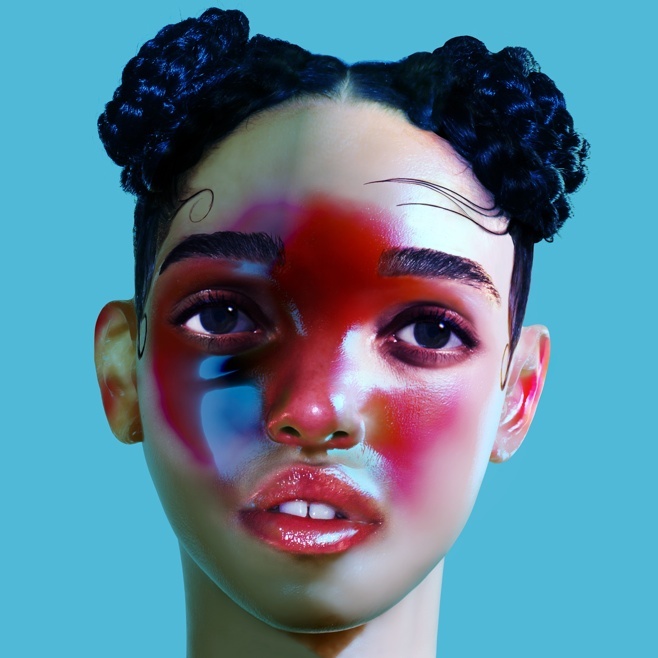 Twigs’ debut studio album LP1 presents an enchanting siren that draws listeners into her dark, mysterious world. Once you’re there, you can’t escape. 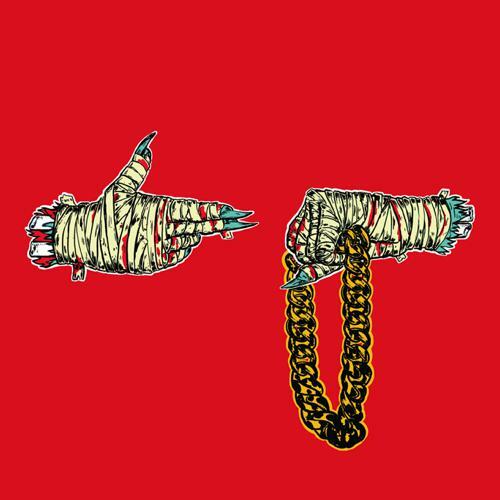 One year ago DZI: The Voice named Killer Mike and El-P’s debut joint album Run The Jewels the 6th best album of 2013. Twelve months later, the pair raised the bar and claimed the honor of creating the finest musical project of 2014. It’s not often a sequel outdoes the original, but RTJ2 is the perfect merger of gritty production, compelling lyricism, spellbinding chemistry, and potent guest appearances. “The jewel runners, top tag team for two summers,” raps Mike on the LP’s intro “Jeopardy”. In the tradition of Eric B. & Rakim, Gang Starr, Pete Rock & CL Smooth, Dr. Dre & Snoop Dogg, Madvillian, and Reflection Eternal, the partnership of Run The Jewels is the symphonic version of great professional wrestling tandems such as The Hart Foundation, The Steiner Brothers, and The Hardy Boyz. Run The Jewels 2 is not only the new benchmark for rapper-producer duos, the 11-track collection serves as the capstone for music-making in the 14th year of the 21st century. The 15th year may not be much different; a third installment of RTJ is already in the works. Ms. Banks made more headlines this year for her Twitter takedowns of other celebrities, but the long-delayed official LP from the Harlemnite was actually a more gratifying example of Azealia’s self-assured personality. The John Congleton-produced third album from the Cleveland rockers continues the streak of noticeable growth from the Dylan Baldi-led band’s successive projects. Madlib once again teamed up with a rapper for a full collaborative effort, and the combination of his production with Freddie Gibbs’ gangsta tales generated a highlight for both performers’ catalog. With Cilivia Demo, Top Dawg Entertainment’s newest emcee showed he’s able to hang with the label’s established stars Kendrick Lamar, Schoolboy Q, Ab-Soul, and Jay Rock. The White Stripes frontman delivers again with his second solo effort; Lazaretto shines because of its creator’s ability to effectively transfer 20-year-old writings into complicated, yet witty songs.